St David's Church Haigh and Aspull, is one of the 'Commissioners' churches built after 1819, when the commissioners of the Treasury were authorised to issue Exchequer Bonds, not exceeding one million pounds, for church building. 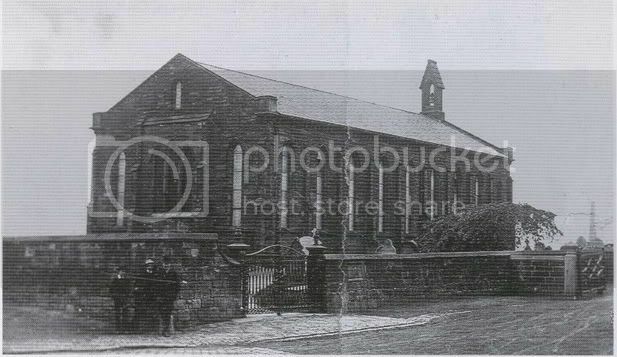 The basic purpose of the church building programme was to cater for the phenomenal growth of population in Lancashire at that time. Thomas Rickman was the architect for St David's Church and the building is described as having :- "Nave with bellcote and chancel. Long lancet windows, shafted inside with shaft rings. Wide interior, originally probably with galleries. The ceiling panelled with quatrefoils". Building costs were £3,433. 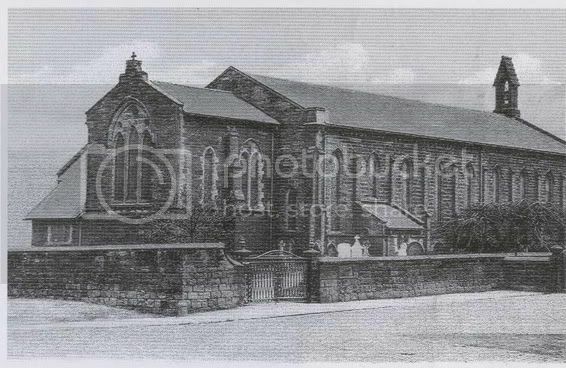 Work commenced in 1831 and the church of St David was opened on 2nd June 1833. Bishop John Bird of chester consecrated the church on the 28th November 1833. Initailly the church was a chapel of ease governed by the rector of Wigan until 1838 when the Parish of Haigh and Aspull was formed. At this time the accommodation in the church is recorded as 796 seats of which 498 were 'free'. In 1874 it was mooted that application be made to the Chancellor of the Diocese for the demolition of St David's church and the erection of a new and better building on the same, or some other site. This proposal was not further pursued. Reverend C.H. 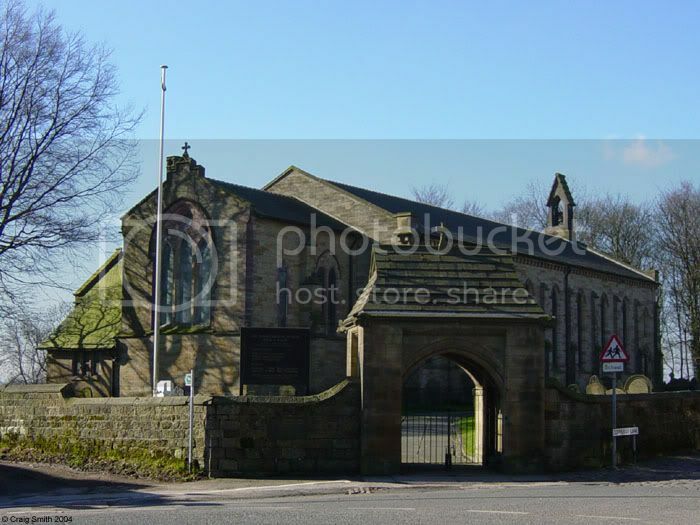 James the vicar of Haigh from 1886 until 1918 raised £3,055 which enabled a chancel to be added. 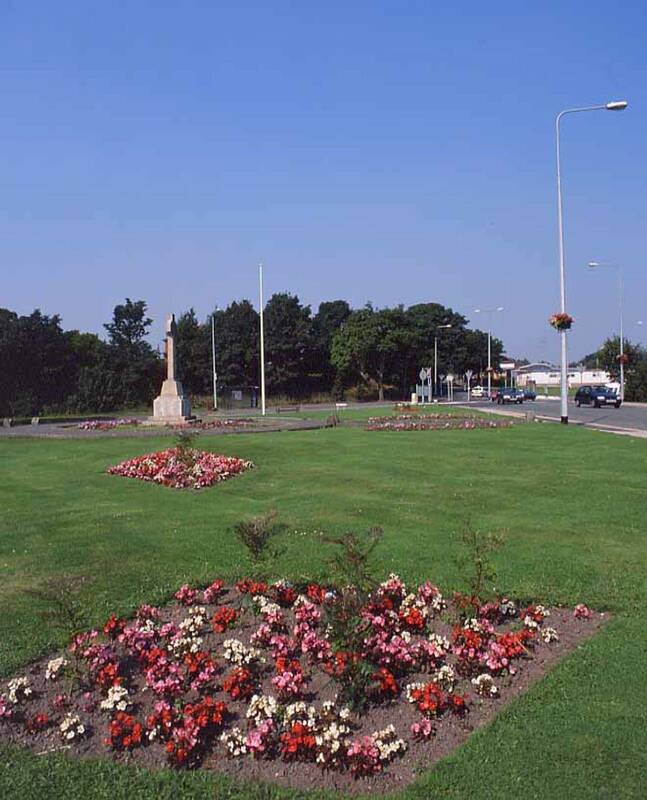 The first burial took place in 1834. Several of the stained glass windows in the church were donated by local families in memory of their loved ones. The Lych gate was erected in 1909 in memory of Henry Rawcliffe.